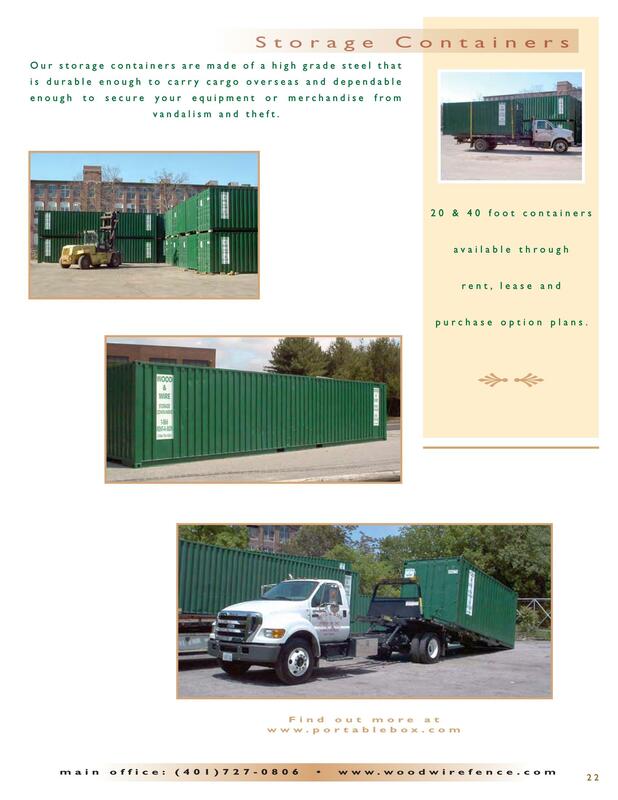 RI storage containers are available in 20 or 40 ft lengths. Rent by the month, or Purchase one. 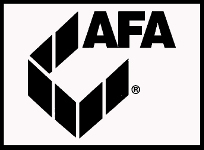 Please call our Container Division for further info.